A new survey of over 350 Tesla car owners found that their vehicles’ batteries are lasting longer than expected. 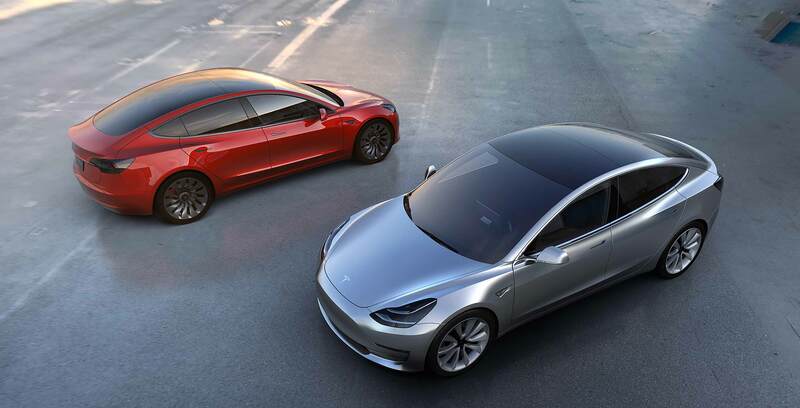 The survey, commissioned by the Dutch-Belgium Tesla Motors Club, determined that Tesla cars saw battery capacity drop by only five percent after 50,000 miles (approximately 80,467 kilometres), while the rate of battery capacity decline slowed dramatically after this milestone. Further, the majority of the Tesla electric vehicles examined in the survey demonstrated 90 percent battery capacity after 185,000 miles (approximately 297,728 kilometres), and at 500,000 miles (approximately 804,672 kilometres) most Teslas still had 80 percent of their battery capacity. It’s worth noting that Tesla doesn’t note battery degradation performance for its Model S and Model X. That said, the company states that its Model 3 vehicles will retain 70 percent capacity after 120,000 miles (approximately 193,121 kilometres). Based on the reports from the vehicle owners, it would appear that Tesla’s estimates are rather conservative.